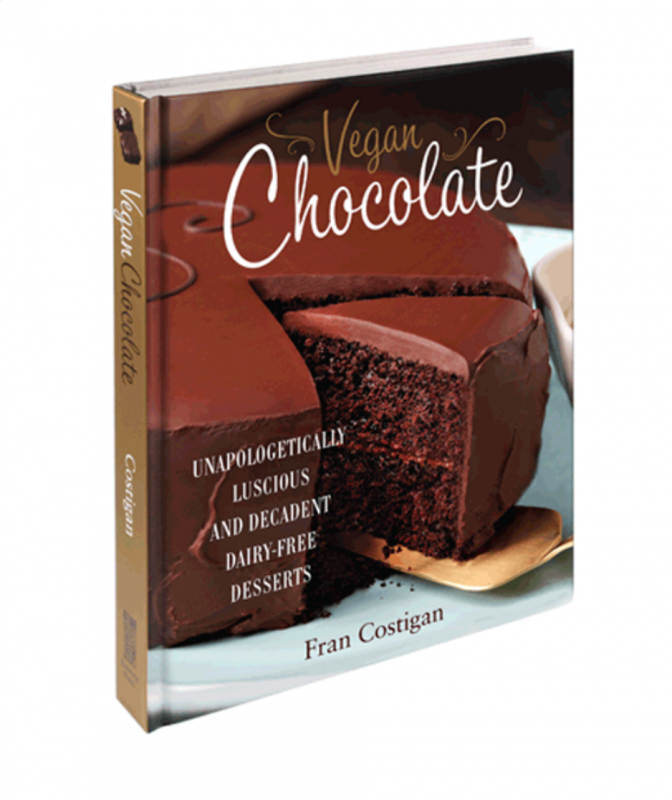 When I need to know more about vegan and plant-based baking, Fran Costigan is my go-to resource. 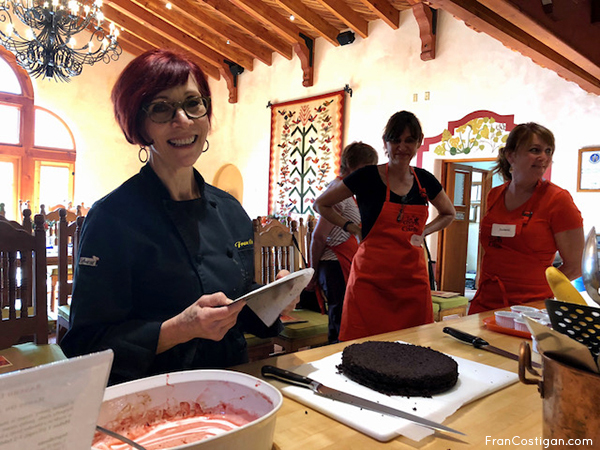 She knows how to teach and how to wow people with amazing recipes for desserts and more. 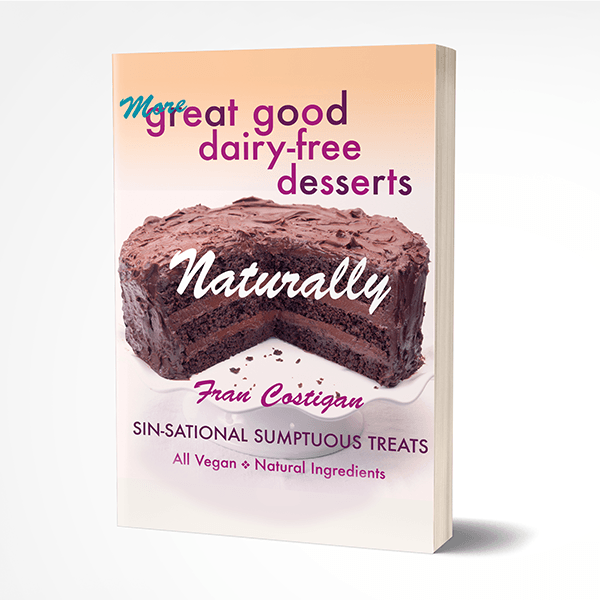 When my husband tried her vegan chocolate cake, he told her that she could come visit anytime. 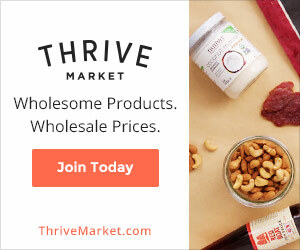 You don’t have to be vegan to love what Fran does.